gathering articles of clothing for orphans etc. In 1947 and 1949, LC Sweden and Denmark, respectively were founded. By 1950 there were 5 LC Clubs in Scandinavia and work started for an Inter Scandinavian Association which was founded in the same year. It is worth noting that during this time contacts between GB&I, Sweden & Denmark flourished. Since Denmark & Sweden were forming their own National Associations the Inter Scandinavian Association closed. To promote international friendship, understanding and goodwill by encouraging members to extend their knowledge of each other and other people. To promote, co-ordinate and develop the extension of Ladies’ Circle throughout the world. 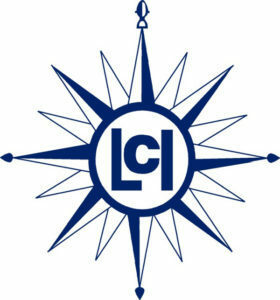 Today LCI is an international service organisation represented by approximately 13,000 members, in 36 countries across continents Africa, Asia, Europe and North America. The motto of LCI is Friendship & Service’. 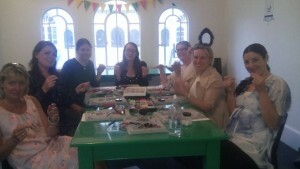 Ladies Circle, the club for young women to make some new friends and have a great time. We are the women’s version of Round Table, why should the blokes have all the fun? Circle is not some boring knitting group or some business networking organisation, instead young women out there having fun, trying out new activities. Our aim is to start Ladies Circle clubs alongside the existing Round Tables across the country and welcome an interested parties keen to get a new club started. This isn’t just any old social club, but an organisation that promotes lasting friendships, enjoys amazing social events and also gives back to local communities. We have clubs across the world, in most countries, so can offer some awesome travel opportunities. 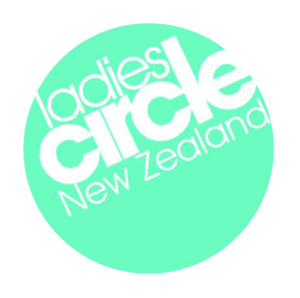 Ladies Circle is open to all women aged 18 – 45 and isn’t a religious or political organisation. Finding time to be yourself is a constant challenge for modern women – demanding jobs, full family lives, and caring duties for loved ones (as well as a whole host of other responsibilities) are realities that many of us deal with every day. Taking time out to recharge your batteries, relax and just be you is becoming a modern-day luxury. 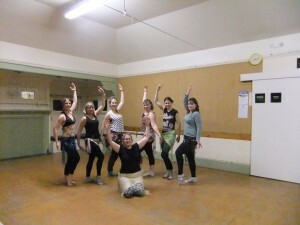 Yet if you join Ladies Circle, you are guaranteed to be able to do just that at least once a month. If you relish the opportunity to help out in the community and try your hand at a worthwhile project, we can give you that chance!